PG discovered a lovely word this morning. Sfumato is derived from the Italian word, “sfumato” meaning shaded or toned down. According to Wikipedia, sfumato is a painting technique for softening the transition between colours, mimicking an area beyond what the human eye is focusing on, or the out-of-focus plane. 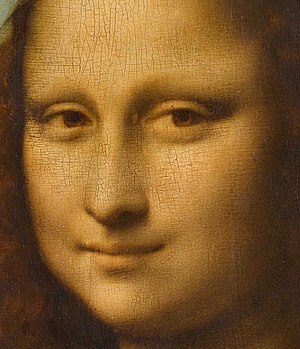 Wikipedia points to the painting of Mona Lisa as an example, particularly around the eyes. Here’s a bit more explanation. The Flickr Blog has just released its Top 25 Photos on Flickr in 2018 From Around The World that includes several photos that feature sfumato techniques.